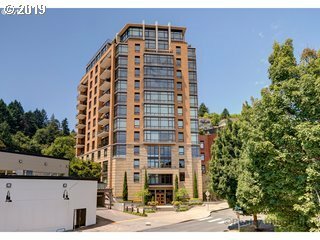 Lightly lived in corner condo with mountain and city views. Like new flooring, slab granite counters in kitchen and baths. Rich wood cabinetry. Westerly is a coveted building, well run with excellent concierge service. You can't miss this one.